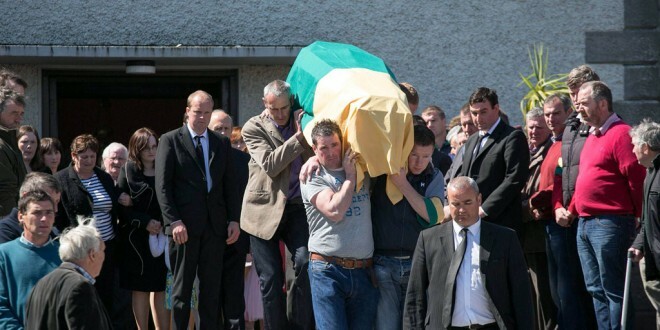 220415 The funeral of Bernie Mahoney at St Marys Church Carrigaholt.Pic Arthur Ellis. CARRIGAHOLT village came to a standstill on Wednesday afternoon for the funeral of Bernie Mahoney, Moveen, who died in a drowning accident on Sunday morning in Poulnasherry Bay. As he was brought to St Mary’s Church in the West Clare fishing village, Mr Mahoney was flanked by a guard of honour from O’Curry’s GAA Club, whom he represented for many years. In his late 30s, Mr Mahoney, a father of three, whose youngest child was due to be baptised last Sunday, was one of four people, including his brother, oyster collecting when tragedy struck. His three friends were rescued by brothers, Roger and Stephen Little, who live in Carnacalla, Kilrush. The brothers, who are experienced boats people, were alerted when their dogs barked incessantly at hearing calls for help, close to 3am on Sunday. “It was just pure luck. We came home at the right time,” Roger Little, who works as a tug boat captain for Dublin Port, explained. “I was in The Galleon [Inn] with my brother. My sister picked me up. We were home at about 2.55am. We got out of the car. The dogs came out and they were barking. The calls were very, very faint. We looked out and we saw a light. I asked my sister to get the dogs into the house so we could listen, while Stephen got the boat ready. Our boat was at the top of the slip. We got the boat in the water within five minutes. We were halfway to them before I was sure what was happening. I had told my mum that we’d call her if it was an emergency. When we saw what was happening, Mum took care of calling the gardaí and the emergency services. “We got the lads on board straight away. They were on the sand bank at the entrance to Poulnasherry Bay. The tide down in Poulnasherry Bay is ferocious and it’s even stronger when you have spring tides. It’s a very sad situation,” he reflected. The three men had been standing on top of one of two tractors for approximately an hour and a half. “Then it was just a case of getting as much information as we could as quickly as we could. We brought the three men in and then me and Stephen went back out,” Mr Little recalled. Given the prevailing tides, he felt that Mr Mahoney may have been in the vicinity of Cammoge Point, had he managed to swim ashore. “I started there and walked back around,” Mr Little said. However, Mr Mahoney’s body was recovered on Sunday morning by the rescue services, which included Kilrush RNLI, the Kilkee, Doolin and Ballybunion-based Irish Coastguard and the Shannon rescue helicopter. “We gave the emergency services what information we had and where we had searched. It was pure luck that we were there. From the moment the RNLI got the call, they were there within 20 minutes. There are a lot of lives saved every year because of the RNLI, who do incredible work on a voluntary basis. 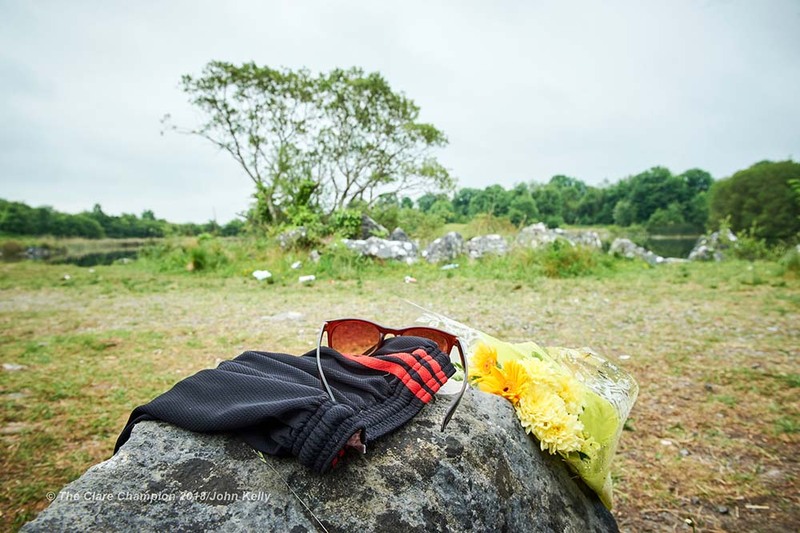 We just happened to be in the right place at the right time,” he added, reluctant to accept any credit for his family’s heroic role in what was a tragic morning in West Clare. 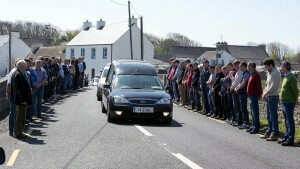 The remains of Bernie Mahoney leaving Carrigaholt on Wednesday afternoon.Pic Arthur Ellis. Meanwhile, O’Curry’s GAA Club has expressed its shock and sadness at the death of Mr Mahoney. “Everyone at O’Curry’s GAA Club is shocked and saddened at the sudden loss of Bernie. He was one of the most dedicated players the club has had over the years and gave fantastic service at both junior and senior level,” club PRO Eoin Troy told The Clare Champion. “Bernie was strong and extremely fit, which allowed him to play well into his 30s. In a small club, with small numbers, it is very important to have committed people and Bernie was not only committed but was extremely dependable. He balanced football with a hectic work schedule but could always be relied upon to be one of the first men in the dressing room. “We extend our deepest sympathy to his family and we offer our support in every way possible,” the club statement added. 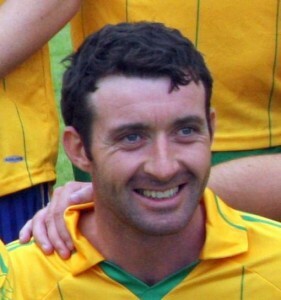 Bernie Mahoney captained O’Curry’s to a junior league final over Kilkee a number of years ago. He is survived by his wife, Mairead and their three children. 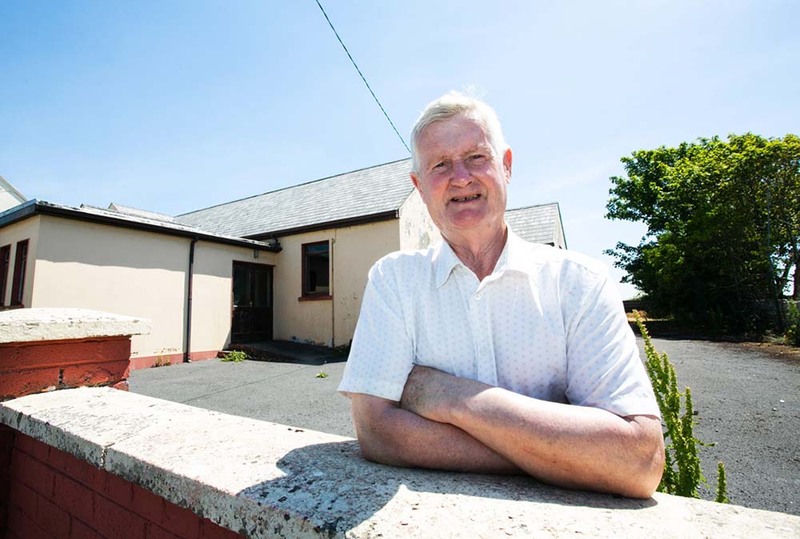 CARRIGAHOLT and Cross parish priest, Fr Michael Casey has paid tribute to the late Bernie Mahoney, whom he says always put his family first and displayed an admirable work ethic. Fr Casey also paid tribute to the community in the parish and indeed throughout the West Clare region who did their utmost to support the grieving Mahoney family in recent days. “Bernie was first and foremost a great family man, a great husband, father and brother. He also had a great work ethic and then there was his association with O’Curry’s,” Fr Casey said. He said that local people had assisted the Mahoney family in every way possible. 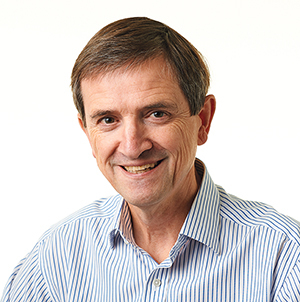 “There has been a wonderful response from the community, neighbours and friends. There was a huge turnout for the search on Sunday morning and then after that, the local community have rallied around the family for the last few days. Anything that had to be done, was done. 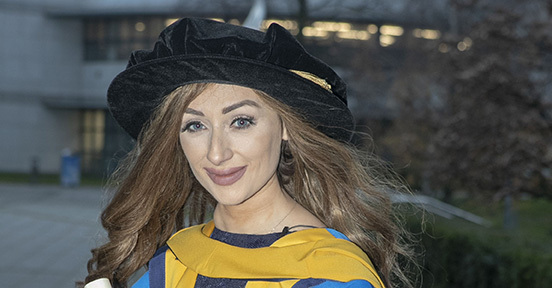 “The family were also very thankful for the work that the rescue and emergency services did, along with the gardaí in what is a devastating time for such a young family,” he reflected. Along with Fr Casey, Fr Pat Culligan, Fr Pat Larkin, Fr Peter O’Loughlin, Fr Gerry Kenny, Fr Seán Sexton and Fr Tom O’Gorman also participated in the funeral mass.